You already know Mautic is great for automation campaigns. But what about sending newsletters with Mautic? 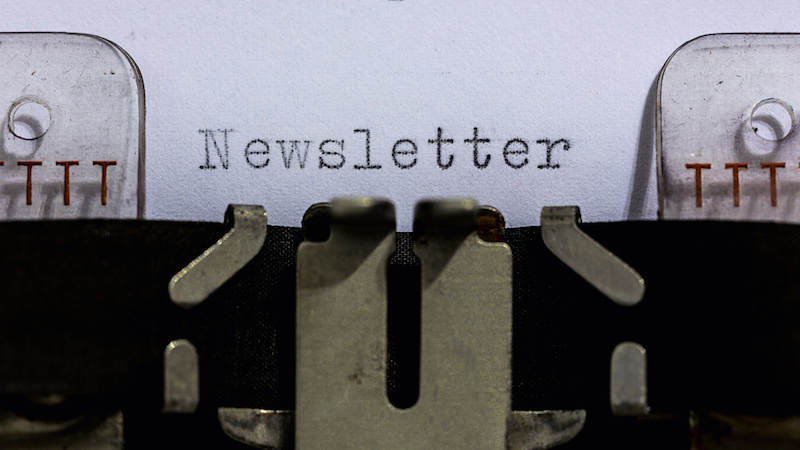 If you’re not quite sure how to use Mautic to send your newsletter, this post is for you. I’ll show you how, in just a few straightforward steps. In this guide I assume you already have contacts in Mautic who want to receive your newsletter. If you need help importing your contacts, watch this video or read the official docs. I’ve also published a step-by-step guide for MailChimp users. Also, if you don’t have your email delivery settings configured (using Amazon SES, SparkPost [check out my Mautic + SparkPost guide], Sendgrid, etc.) you will want to do that first. From your Mautic dashboard, choose Segments from the main menu on the left. Click the +New button to create a new segment. You can name the segment whatever you want, but something descriptive like “Newsletter” might make sense! Make sure your segment is set to Published, and then you can Save and Close. To see more contacts per page, use the dropdown menu at the bottom right. 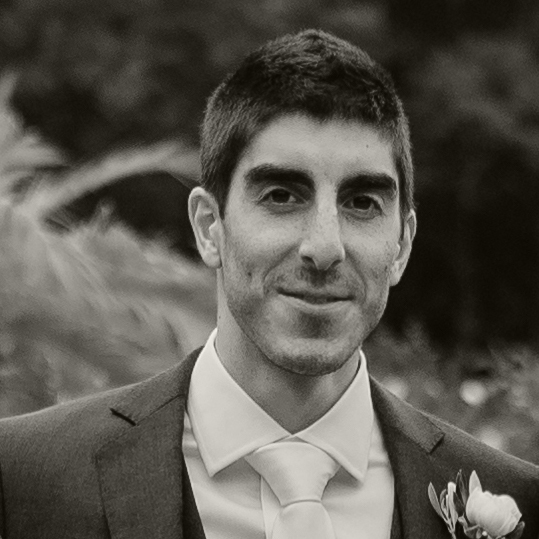 If you have a large list, it may be quicker to export the entire list, add a “Segment” column to your CSV with the name of your segment added for each contact, and then import your list. 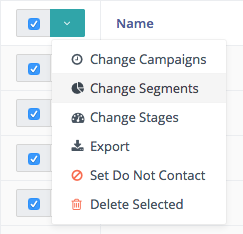 Go to Channels > Emails, click the +New button and create a New Segment Email. Select your newsletter segment from the Contact segment field on the right side of your screen. Make sure you complete the other important fields, including Subject and Internal Name. Once you’ve finished creating your newsletter, all you need to do is press send! You are now sending newsletters with Mautic. Remember, your email will only send to your chosen segment, and will only send one time. Once your cron job is set up, make sure your newsletter email is published, and then set the “Publish at” date and time for the time when you want your newsletter to send. 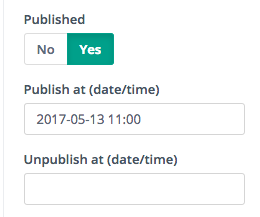 Important: If you are setting a “Publish at” date, make sure you also set a date to “Unpublish” the email. Why? If you don’t have an un-publish date, that email will continue to send to anyone who is added to that segment. So if someone is added to your newsletter segment two months later (for example), they will automatically get the old newsletter. So make sure you set an un-publish date. You might want to set up a test segment email to give this a try and make sure your cron job is triggering the email send. Also, check out this Mautic help article for more tips (such as personalizing the subject line of your email): How to Create a Segment Email.